The most complete cookware range Chub ever made so far. This assortment contains all the equipment you need to make the best meals on the bank! Chub have brought out a large range of cooking equipment for 2017, with everything you can imagine to make your bivvy kitchen a home from home. 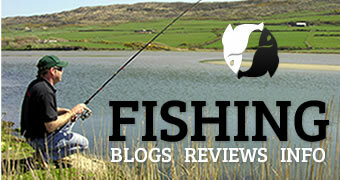 Take a look at what is on offer this year form Chub Tackle to make your angling experience as comfortable as possible! 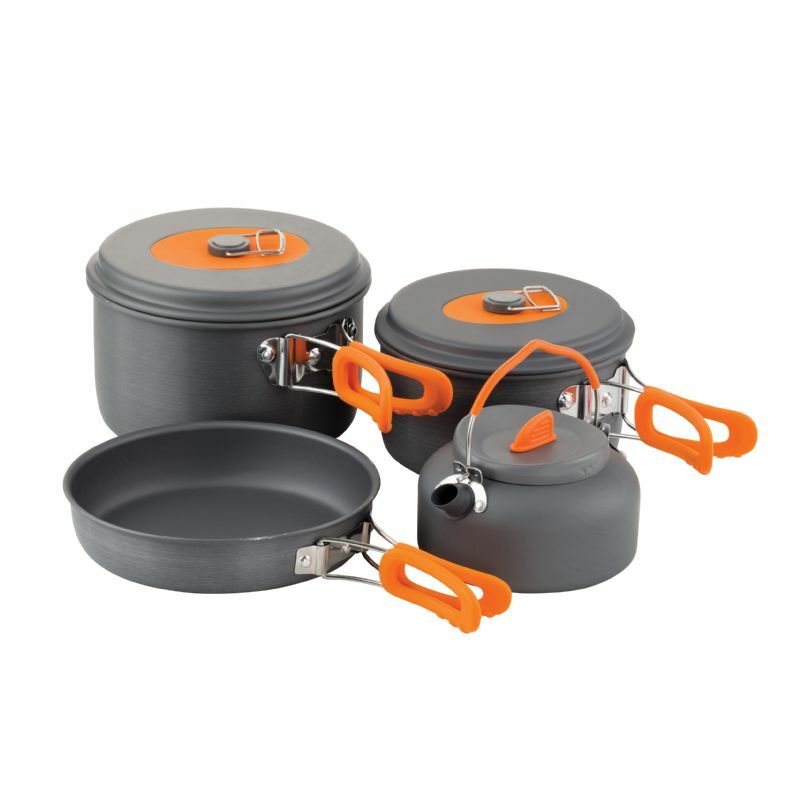 First on the list is the "All In One Cook Set" which is Chub's first complete Cookware Set that contains all the equipment needed to cook on the bank.